Embroidery is a classic branding technique using thread stitching machine sewn directly into the garment. Embroidery can incorporate several colours into a design, and can be as simple or complex as required. There are size restrictions and for some deigns Screen Printing is a better branding method. 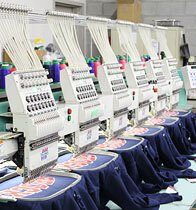 Embroidery is suitable for dry cleaning, laundering, ironing and tumble dry. Most fabrics can be embroidered, making this a popular branding technique for company & organizations uniforms. 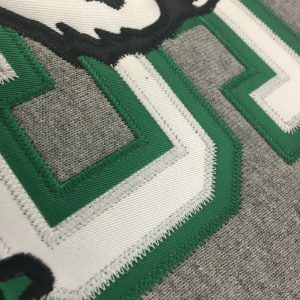 We often opt for embroidery of logos onto team tracksuit jackets, caps, beanies, corporate dress shirts and jackets. 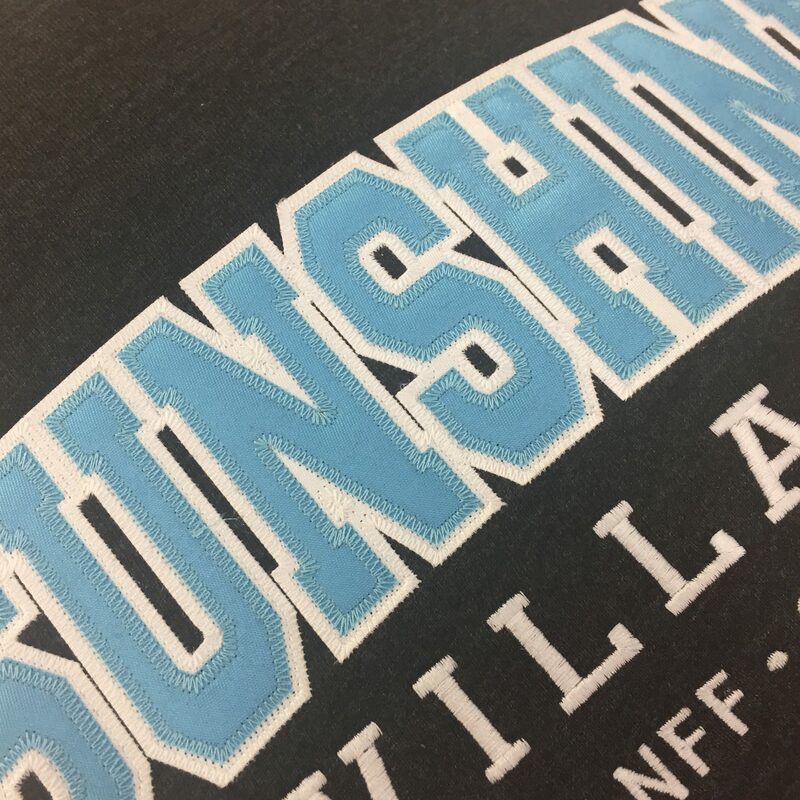 Embroidery prices are based on the stitch count: our embroiderers will digitize the design so we can supply an accurate quote before proceeding with order. 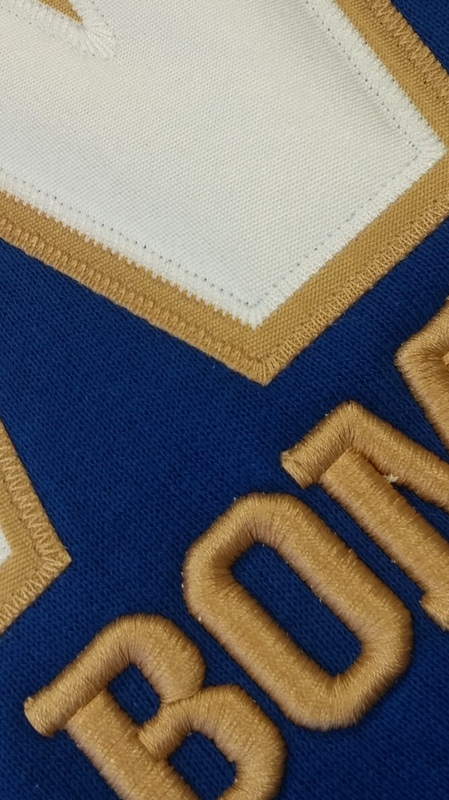 We can also sublimate your design or logo onto a piece of fabric and then sew onto garments as an applique. Talk to us about your ideas now and we will advise the best method for your requirements. Or if you would like a quote please use the form on the right….